Save over 50% off on many items, including hunting, shooting, fishing & camping equipments, boating and footwear. FREE shipping when you spend a minimum of $49 or more when you enter the promo code BLACKFRIDAY at checkout until November 28, 2018, 11:59 P.M. CT. 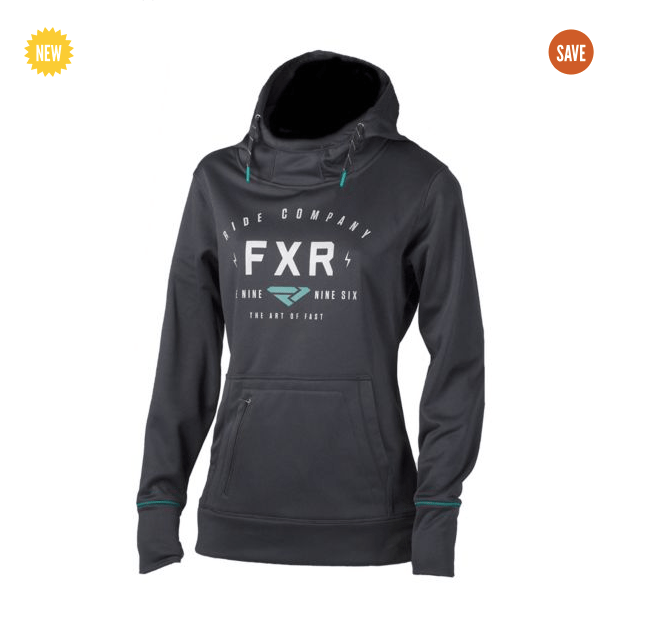 This FXR Women’s Ride Co Hoodie is on sale for only $39.99. You’re saving $40.00 from the original price of $79.99! It features a drawcord adjustable hood for cool brisk days, and a kangaroo style handwarmer pocket with an extra zip pocket to help keep your essentials close. Cabela’s Canada offers FREE shipping when you spend $49.00 or more with promo code BLACKFRIDAY until November 28, 2018, 11:59 P.M. CT.
Click here to start shopping at Cabela’s Canada. Cabela’s Canada is offering you their biggest sale of the year this Black Friday weekend! 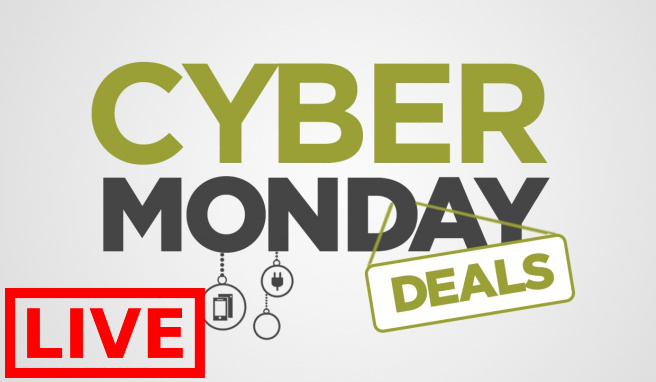 You can save up to 65% off on clothing, footwear, hunting and camping equipments, and more! Cabela’s Canada is also offering you FREE shipping with minimum purchase of $49. 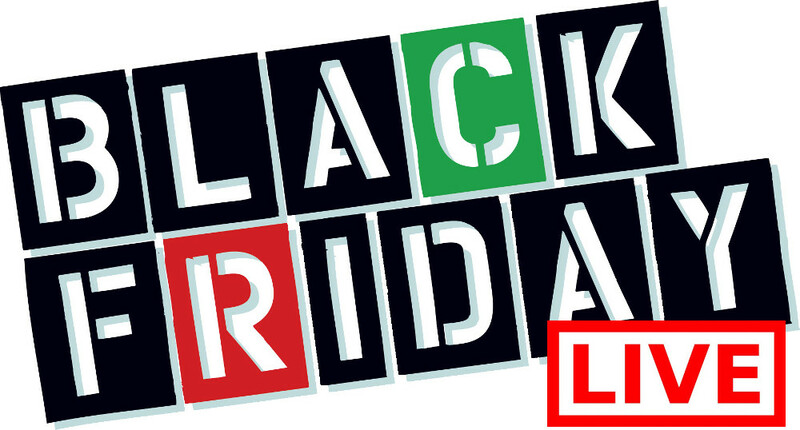 Simply use the promo code BLACKFRIDAY at checkout until Nov. 29, 2017, 11:59 P.M. CT. 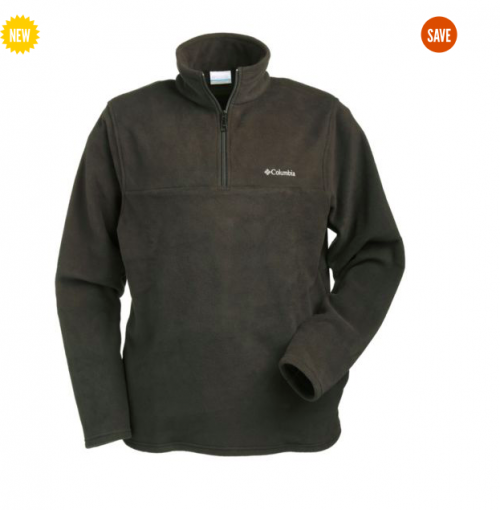 This Columbia Men’s Western Ridge Half-Zip Fleece Sweater is on sale for only $19.99. You’re saving $30.00 from the original price of $49.99! It features a practical pullover top made of warm and soft polyester fleece, with a stand-up collar to protect your neck from the wind. Perfect for skiing and other winter activities. This sweater is also available in blue and green. Cabela’s Canada offers FREE shipping on orders of $49 when you use the promo code at checkout.